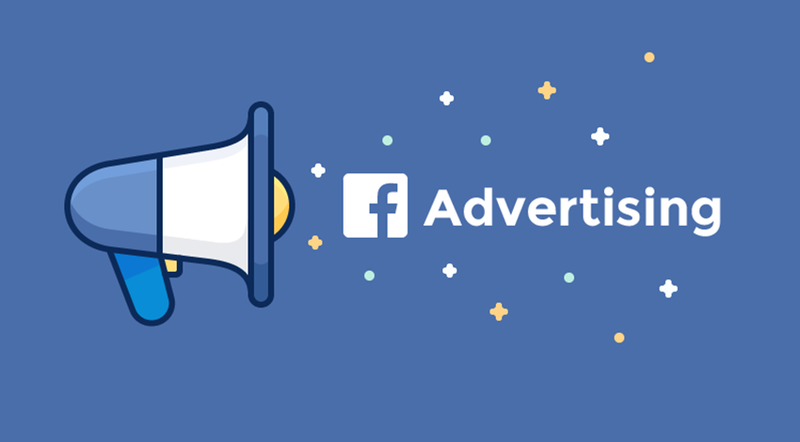 In this week’s blog, learn how to control how much you spend on Facebook Ads by setting and adjusting your Facebook Ad Account Spending Limit. If your business isn’t running any Facebook Ads, it’s time to step up your digital marketing game. With over 2 Billion users on Facebook, Facebook’s ads provide a great opportunity for your business to reach its desired audience. Other than the sheer amount of people you will be reaching with your Facebook ads, Facebook’s targeting allows you to target new groups of people or to remarket to already qualified leads. The average person spends 28% of their day on social media – why not take advantage of their endless scrolling to build brand awareness? This all sounds great, but let’s get down to what most small businesses are concerned with…the money. Many small businesses do not have an outrageous budget to be spending on running Facebook Ads. Small business owners – we have a trick for you. Read more to find out how to change your Facebook Ad Spending Limit to monitor how much your business is spending on Facebook days per campaign per day. 1. Log into your Facebook Business Account. Simply click this link to log in to your business’ Facebook Business Account. This will take you to the Facebook Business dashboard. Make sure to have the proper login credentials. 2. Choose your business account. Depending on which industry your business is in, you may have multiple Facebook Business accounts or just one. Here, you want to select the business account you would like to set a spending limit for. Once you are logged in to the desired business account, you will be taken to a page where you can manage different Facebook Ad accounts. 3. Navigate to Business Settings. In the upper right-hand corner of the business’ ad page, you will see an option that says “Business Settings.” Select this option and then select “Business Settings” again in the upper left-hand corner. From here, navigate to the bottom of the Business Settings list and select “all tools.” This will enlarge the pop-up to display the categories plan, create and manage, measure and report, assets, and settings. 4. Ensure that you have selected the correct ad account. 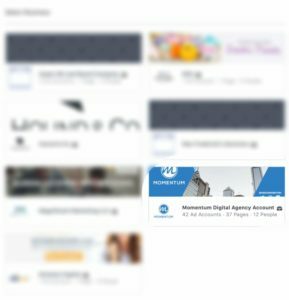 Once on this page, confirm that you are working under the correct ad account. You can do this by looking at the name in the upper left-hand corner. If you find that the account name displaying is not the account you would like to manage, click on the name. This will reveal a drop-down menu that will allow you to select the proper business from the list of businesses your account manages. Payment Settings allows you to get a full overview of your account’s billing. From here, you can do things such as view your bill, update your payment methods, or update the billing address. From here you can do one of two things, you can change your daily spending threshold or adjust your account’s spending limit. Select “manage” in the right-hand corner. Once selected, a pop-up window will appear titled “Manage Your Threshold.” The window will display your current daily threshold and give you the option to insert your updated daily threshold to whatever amount you desire. When on the billing page, you will see an option for “Set your Account Spending Limit” located at the bottom of the page. You current spending limit amount will be bolded at the bottom of this section. If you want to change your account’s spending limit, you have three options – change, remove, or reset. By selecting “change” you can insert your desired account spending limit per ad. Once you have increased or decreased the account spending limit, select “set limit” to complete the change. And just like that – you have the power to adjust your business’ Facebook Ad Account’s Spending Limit. Now you can spend as much as you decide and approve. Go out there and run some Facebook Lead form ads, they tend to do really well for lead generation! As always, thank you for reading. We hope this was helpful and that it made your Facebook Ad journey just a little bit easier. If you have questions send us an email or subscribe to get future tips and tricks sent to you every Monday. See you next Monday for another Momentum Monday blog!